The difficult transition can spark some problems, but here are tips for coping. The car is loaded. The trunk is filled with clothing, bedding, storage units, shower shoes and wall decorations. The checklist is complete. The prospective freshmen are nervous but eager to begin their new journey. But are they really prepared for what lies ahead? 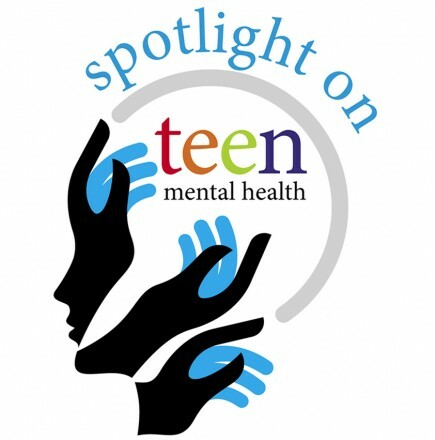 Despite the smiling faces in the high school yearbook, as many as one in five students experiences a mental health condition while in college, according to the National Alliance on Mental Illness (NAMI). 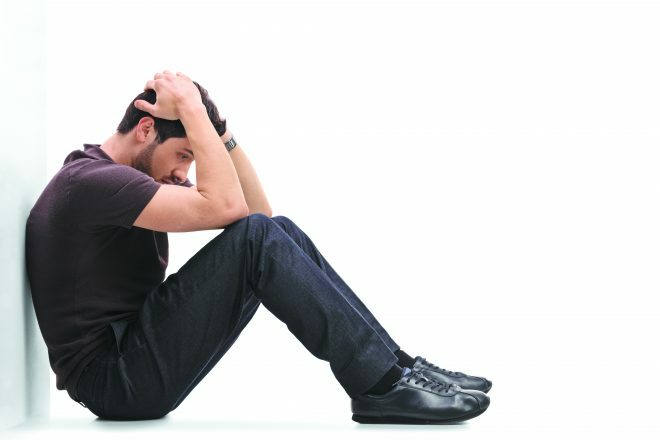 Newly published survey results from the American College Health Association’s (ACHA) National College Health Assessment show that close to 40 percent of college students said they felt so depressed in the prior year that it was difficult for them to function. During the same time period, 61 percent of college students reported feeling “overwhelming anxiety” and 10 percent had seriously considered suicide. The reasons for these disturbing statistics are many — students are under more pressure, socially and academically, than in previous decades. Even before their first freshman lecture, many are already worrying about making good grades, fitting in socially, getting into graduate school and eventually finding jobs that will cover their student loans. Add in the enormous adjustments that come with living away from home for the first time, and it is no wonder our campuses are filled with stressed-out and anxious students. 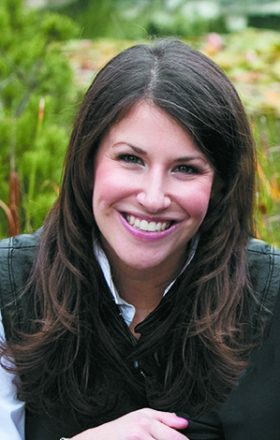 Dr. Toni Kaplan, a clinical psychologist based in Farmington Hills, believes that some of this anxiety could be alleviated if kids realized that stress is a normal part of going away to college for the first time. She believes some parents exacerbate the situation by doing too much for their children, which prevents them from developing necessary coping and problem-solving skills. She encourages parents to validate their kids’ emotions and feelings and be supportive without overreacting and jumping in to “fix” their problems. After attending Hillel Day School and Frankel Jewish Academy, Paul Schmitz decided to leave his comfort zone when he began his freshman year at the University of Michigan’s Ross School of Business last fall. Instead of rooming with one of the friends he had grown up with, he chose to room blind, using a university Facebook page to find a compatible roommate. 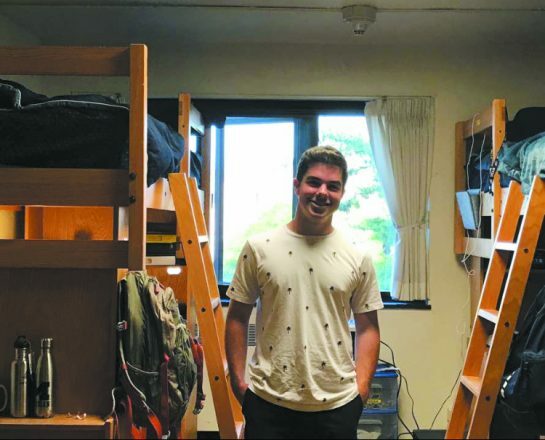 He joined a fraternity with students he had not known before and got involved in the university’s very active Hillel program, which provided a tight-knit community within a big school. He became involved in some of the student groups, including the freshman engagement committee, Wolverines for Israel and Wolvpack. Schmitz hit a bump in the road when he failed to get into any of the clubs he had applied to within the Ross School of Business. Although he knew admission into these clubs was highly competitive, the rejection was hard for him to digest. “It took a toll; I thought I wasn’t good enough,” Schmitz said. To help him cope, he turned to the Wolverine Support Network (WSN), which consists of small peer-led support groups and campus events. “I think everyone should get involved. I plan to be a leader (in WSN) one day. You can talk about anything,” said Schmitz. He has since joined a business fraternity and a club within the business school, where he holds a leadership position. “It’s not the most prestigious club, but I’m making the best of it, and that’s what every kid needs to do,” he said. 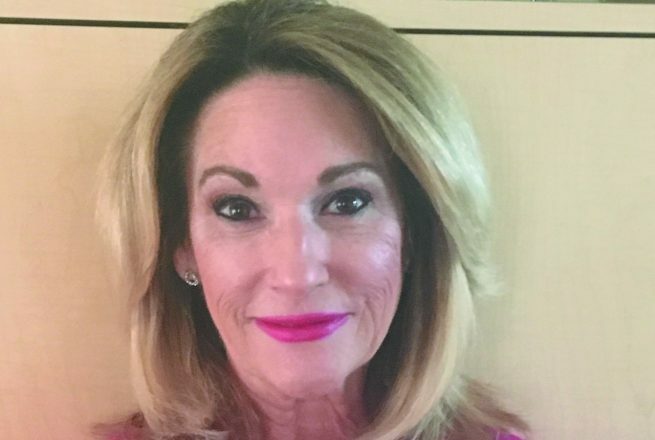 A major advocate for WSN and for expanding mental health services on college campuses is Diane Orley, who lost her son George to suicide at the beginning of his junior year at U-M.
A variety of factors and situations are causing anxiety in today’s college students. Academic classes are one of the biggest stressors. Teens who were at the top of their classes in high school suddenly find themselves surrounded by top performers from high schools throughout the country and even the world. Some students feel pressure to form new relationships, while others are torn between meeting new people and maintaining ties to romantic partners in different geographic locations. Unrealistic expectations about the college experience can cause anxiety. Talking to older friends or siblings can help teens realize that everyone goes through an adjustment period and that some stress is normal during such a major transition. The availability of alcohol and drugs, combined with the lack of daily parental supervision, can lead some students to over-indulge. Not only can alcohol and drug use exacerbate underlying mental health conditions, marijuana and hallucinogens may increase the likelihood of psychosis in those at risk of developing a serious mental illness. In addition, combining alcohol with certain prescription drugs such as benzodiazepines (Xanax and Klonopin) and stimulants (Adderall and Ritalin) can have dangerous consequences. While social media plays a big part in the lives of high school students, its use often accelerates in college. Kaplan agrees that social media encourages teenagers to compare themselves to other people, which usually makes them feel worse about themselves. “It’s a giant performance; they don’t realize there is some inauthenticity to it,” Kaplan said. While the feeling of belonging can be tempting to a new freshman, Greek life has its downsides, some of them serious and even deadly. A student who does not make the cut after rushing several fraternities or sororities can suffer a loss of confidence and self-esteem, especially if all their friends were accepted. Some fraternities engage in dangerous hazing practices, which, when combined with excessive drinking, have resulted in police interventions, hospitalizations and deaths. The costs of being involved in Greek life also can be high, which means low-income students are often unable to participate. Sleep deprivation is a major issue for a majority of college students. Competing with school work, extra-curricular activities, exercise and socializing, sleep is often a low priority. In the ACHA survey, only 12 percent of the respondents felt they had gotten enough sleep during the prior week. Because lack of sleep can affect emotional, mental and physical health, it is important for students to develop a schedule that includes a good night’s sleep. For those who attended Jewish day schools or lived in predominantly Jewish areas, experiencing anti-Semitism for the first time can be jarring. Last November’s vote by the U-M Central Student Government in favor of a Boycott, Divestment and Sanctions (BDS) resolution against Israel had a disturbing effect on Schmitz and many of his friends. “It was crushing,” said Schmitz, the grandson of a Holocaust survivor. Students and mental health professionals agree that feeling connected is key to making a healthy adjustment to college life. There are a variety of on-campus organizations such as Hillel, Chabad, peer-led groups such as U-M’s Wolverine Support Network and the newer Spartan Support Network at MSU, as well as a multitude of student groups, clubs and sports activities. 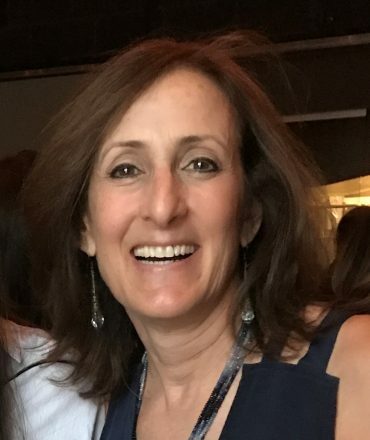 “I encourage students to get involved in something; anything where your passion is will make campus life more manageable,” said Robyn Hughey, associate director of MSU Hillel and the Hillel Campus Alliance of Michigan (HCAM), which encompasses 10 universities throughout Michigan. MSU Hillel, like other Hillel organizations located within large universities, offers more than 200 student-driven programs every year in addition to weekly Shabbat dinners, Sunday brunches and holiday meals and programs. 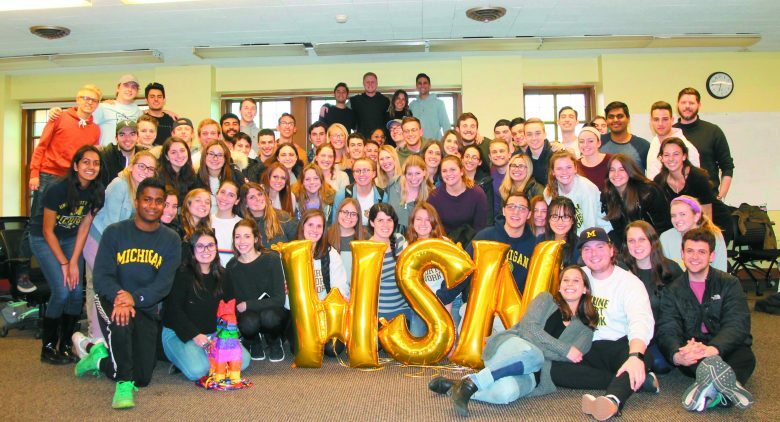 “Hillel provides many students that sense of community, home and belonging they are looking for on a large campus,” said Tilly Shames, executive director of U-M Hillel, which offers a variety of programs specifically for freshmen. Most campuses also have Chabad-Lubavitch houses that offer Shabbat dinners, services and holiday programs to students, regardless of religious affiliation or level of observance. Peer support can be very helpful, too. The Wolverine Support Network now has more than 600 members who participate in 30 different groups across the U-M campus on weekday evenings, and the newer Spartan Support Network is attracting more and more new members. Have a discussion before your child leaves for college. These talks allow parents and teens to plan for the unexpected. Discuss what to do if your student develops emotional distress, a mental health condition or if an existing condition worsens. If there is a family history of mental illness, share that with your children. These issues often run in families. Discuss what on-campus resources are available (see page 17) if your child needs help. Encourage her to reach out if she is feeling isolated, stressed or anxious. Make a plan with your teen about how all of you will handle potential problems. Because of medical and educational privacy laws, most schools will not contact parents if a child is missing classes or showing other signs of distress. Ask your child to sign a release or make a pact (with his permission) with his roommate or a close friend to let you know if trouble is brewing. Explain a certain amount of stress is normal, and what he sees on social media is not usually what it seems. If your child is concerned about graduate school or a job, reassure her she will eventually find her place. Let her know it is OK not to have all the answers. Watch for signs when you talk to or see your teen. 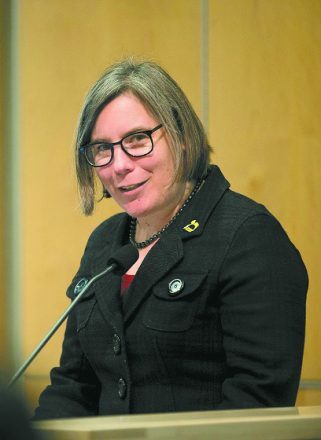 “Prolonged sadness, crying, irritability, excessive drinking, acting out, wanting to go home a lot, having trouble concentrating, missing class, failing grades, feelings of worthlessness, hopelessness or suicidal thoughts — these go beyond normal adjustment,” Dr. Toni Kaplan says. Refrain from stepping in when teens exhibit more garden-variety symptoms such as occasional homesickness and anxiety. Make connections. Go to Shabbat dinner at Hillel or Chabad. Join a club or student group. Get involved in dorm activities. If you need support, take advantage of student groups such as the Wolverine Support Network or Spartan Support Network. Do not be afraid to seek counseling at one of the student health service facilities. If the wait is too long, ask for a referral to a private therapist near campus. Give yourself time to adjust to campus life. Don’t join too many clubs or take on too many extra-curricular activities during the first semester. Seek out guidance or advice from older students who have already been through what you are facing. Have a plan when you go out at night. If you are going to a party, go with a friend. If you don’t like the atmosphere, leave early. Plan your schedule to allow a balance between school work and social activities. Take time for self-care: eat healthy foods, exercise, get enough sleep. Be kind to yourself. Use a mantra or a list of positive affirmations instead of criticizing yourself. Avoid numbing behaviors such as excessive use of social media, drinking, drugs or junk food. Use stress management tools such as listening to soothing music, spending time in nature, exercising or meditating. If a friend is suicidal, help them connect with family, a resident adviser, counselor or another trusted adult. Realize what is true today is not necessarily true tomorrow. Whatever is causing stress today will not last forever. NAMI (National Institute of Mental Health) on-campus clubs: nami.org/GetInvolved/NAMI-on-Campus/NAMI-on-Campus-Clubs. JED Foundation on campus: jedcampus.org. Hillel of Metro Detroit: hillel-detroit.org, (313) 577-3459. U-M Hillel, michiganhillel.org, (734) 769-0500. MSU Hillel, msuhillel.org, (517) 332-1916. Hillel Oakland University, Oakland Community College and Lawrence Technological University:See Hillel of Metro Detroit. Hillels on other campuses: hillel.org/college-guide. Active Minds mental health awareness organization: activeminds.org. Suicide prevention Lifeline: (800) 273-TALK (8255). CAPS (Counseling and Psychological Services) at U-M: caps.umich.edu, (734) 764-8312. Jewish Family Services-Thrive Counseling Services: jfsannarbor.org/programs-services/thrive-clinical-services/, (734) 769-0209. Andrew Kukes Foundation for Social Anxiety: akfsa.org. Diane Orley is available to provide support to groups and individuals regarding mental health issues for young adults: Dianeorley@gmail.com.